The eThekwini Municipality was recently awarded the highly commended award in the category of technical excellence at the South African Institution of Civil Engineering (SAICE) regional awards held in the June for the M25 / Bhejane Road Underpass Interchange in KwaMashu. Which forms part of the C9 route of GO!Durban, the City’s new integrated rapid public transport network currently under construction. The internal design team, seconded from the City’s Engineering Unit Roads Provision Department, on the eThekwini Transport Authority managed GO!Durban project received the award for pushing technical engineering limits to deliver high-quality infrastructure that is good value for money. This keenly awaited M25 diamond interchange into Bridge City, an integral part of the GO!Durban, opened as a critical link into the Inanda, Ntuzuma and KwaMashu (INK) neighbourhoods in May this year, heralding the economic growth and development this new hub has the potential to create. According to eThekwini Municipality Mayor Cllr Zandile Gumede, accessibility into INK, as well as neighbouring Phoenix, is key to economic growth and development, itself underpinned by the integrated rapid public transport network (IRPTN) GO!Durban, the first route which is expected to be operational in 2018. 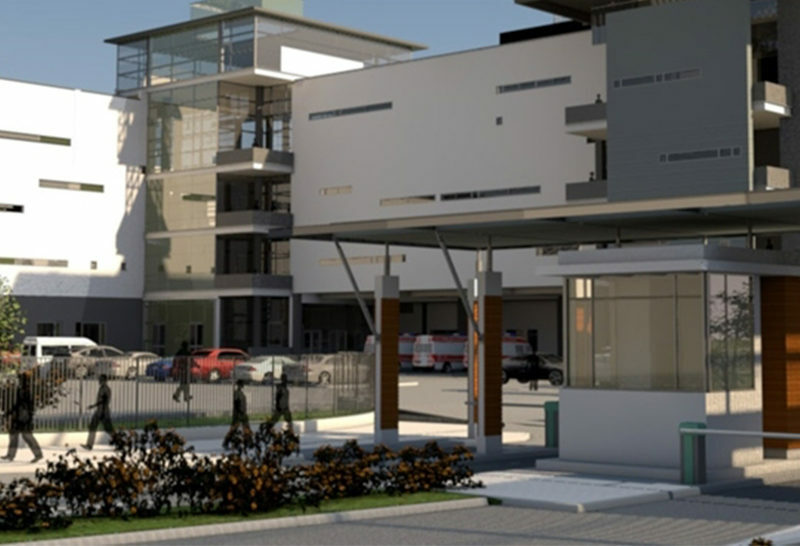 This multi-billion-rand eThekwini Municipality initiative will deliver more than 100 000 people daily into the Bridge City bus terminus and train station when fully operational. Thami Manyathi, Head of the eThekwini Transport Authority says the contract for the integrated rapid public transport network C3 route between Bridge City and the Malandela intersection was awarded to Inanda JV, a joint venture initiative with WBHO as the main member and partners Thekwane Holdings, Lakeshore Trading, Qanza and Ethos. 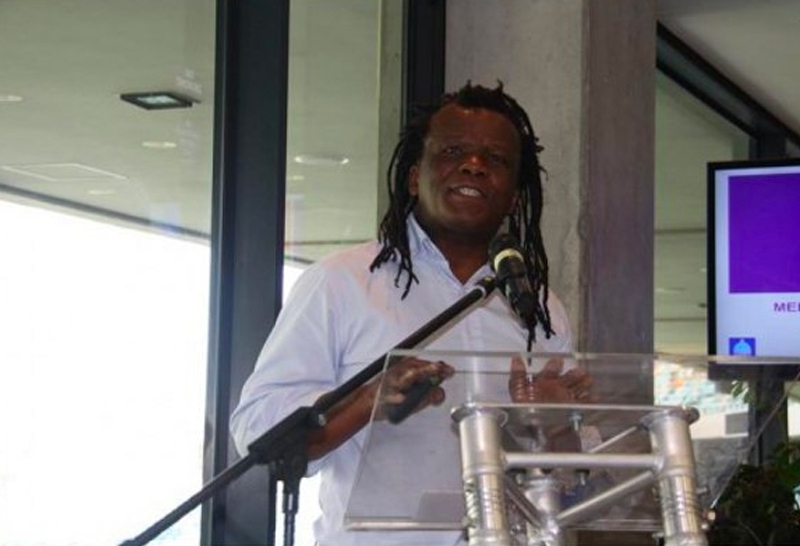 ‘We are thrilled with this accolade awarded to the design team on this interchange,’ said Manyathi. "As one can imagine a lot of creativity, technical expertise and thinking goes into finding engineering solutions, and it is fantastic that their hard work has been acknowledged and rewarded." Speaking of the design, Deputy Head of Roads Provision Department, Dave Thomas said "The underpass bridge deck needed to be particularly thin and have curved supports with extremely high skewness. This was done using a design that is unusual in South Africa because the bridge doesn’t have bearings or expansion joints. The design saves additional money by removing the need for expensive maintenance in the future." The on and off ramps introduce direct access to the M25 and N2 to promote better traffic distribution. 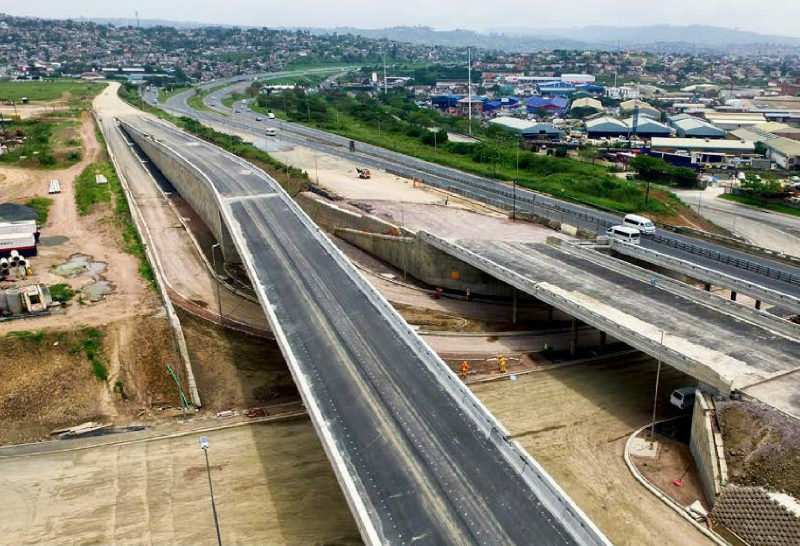 The result promotes a better distribution of traffic by spreading the access to Bridge City, Ntuzuma and Phoenix between the new interchange and the existing Ntuzuma interchange. There is also a consideration for pedestrian traffic as people crossing the M25 can now do so via the underpass. 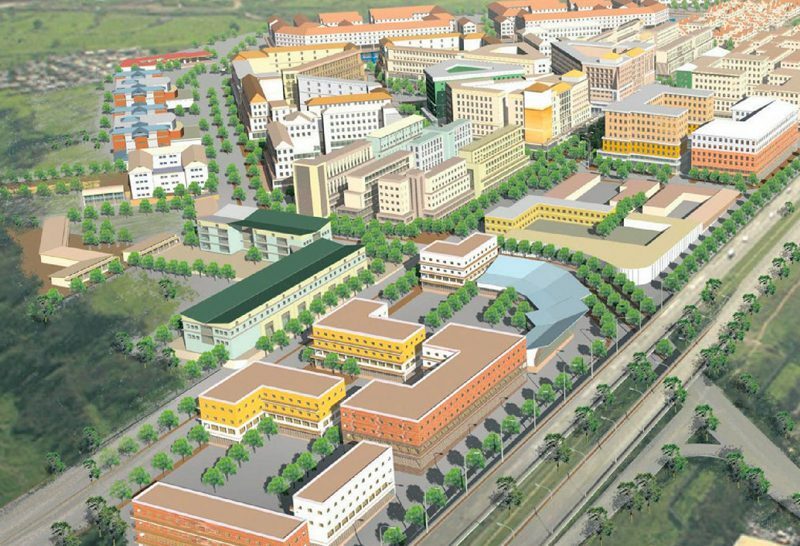 Bridge City and the resulting infrastructure evolved from a forward-thinking public private partnership between the eThekwini Municipality and Tongaat Hulett Developments, the original owners of the 53 hectares on which the new mega city and economic hub are being forged. 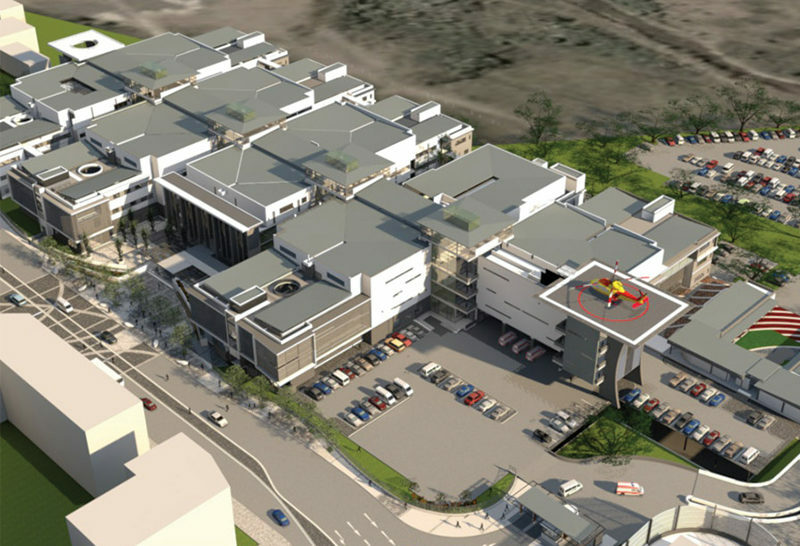 In tackling inherent under development in the neighbourhood, the vision plans to inject R10 billion into private and public investments and build a mixed-use city centre. 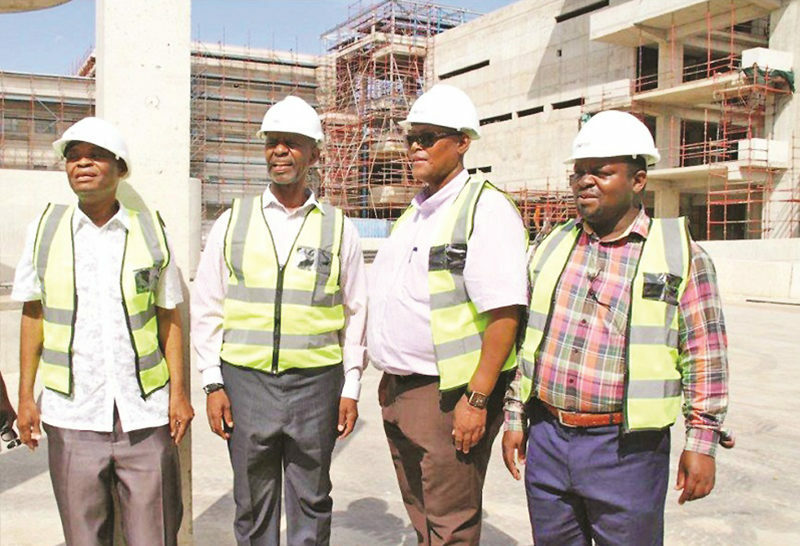 The Municipality’s strict empowerment guidelines ensured that in the construction of the interchange and its connecting roads, 340 local labourers were employed and 26 percent of the contract value was given to 44 emerging subcontractors. The integrated rapid public transport network crisscrossing the City will open in phases over the next few years, concludes Manyathi.